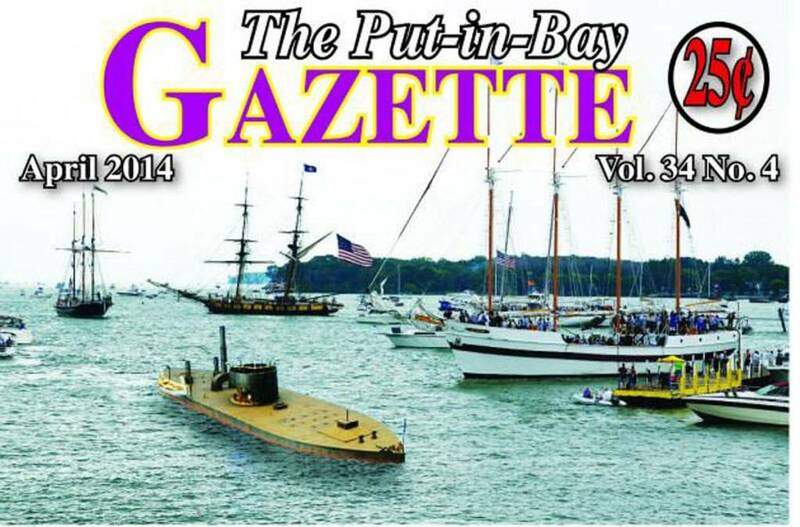 The Put-In-Bay Gazette is the island’s only newspaper. They have been reporting about island happenings for over 30 years. Islanders and guests can keep up to date on all of the happenings around Put-in-Bay. Furthermore, upcoming events, important island information and more is here. This newspaper is a monthly publication. Inside, readers will find a plethora of content. Writers from Put-in-Bay and Middle Bass Island contribute work. Additionally, there are island students that contribute. Another great feature is the birthday list. Here, a compiled list of birthdays provides readers a chance to brighten someones day. The cost of the paper is nominal at just a quarter. For this quarter, readers can expect a great deal of interesting reads. Furthermore, the Gazette offers a subscription service. So, no matter where one is in the country, the paper can makes its way to you. One fun aspect of the Put-in-Bay Gazette is taking a picture with the paper in various locations. There have been pictures taken across the globe with this newspaper. Many islanders are sure to pack a copy of the paper when traveling. Far flung destinations like Russia, Brazil and the Maldives have all had the PIB Gazette on their soil. It’s interesting to think that such a small island could have such an outreach! Lastly, the Put-in-Bay Gazette puts out the word for important island causes. Community happenings are common topics. Readers can make their own judgement. Moreover, the exposure results in citizens taking action. Recently, there was talk to utilize part of a wooded area to build housing for employees. However, with the community involvement, the plan has been stopped for now. The Friends of Coopers Woods were pivotal in this effort. So, the Gazette is making an impact on the Put-in-Bay community. Grab a copy and see what the buzz is all about! There is so much happening on Put-in-Bay!